Finnish media startup EatAndTheCity today announced it has raised €3.3M to expand its white label restaurant discovery platform. The investment round was led by the Wallstreet Group and included Gorilla Ventures, Arteel Ventures, Tekes and angel investors. 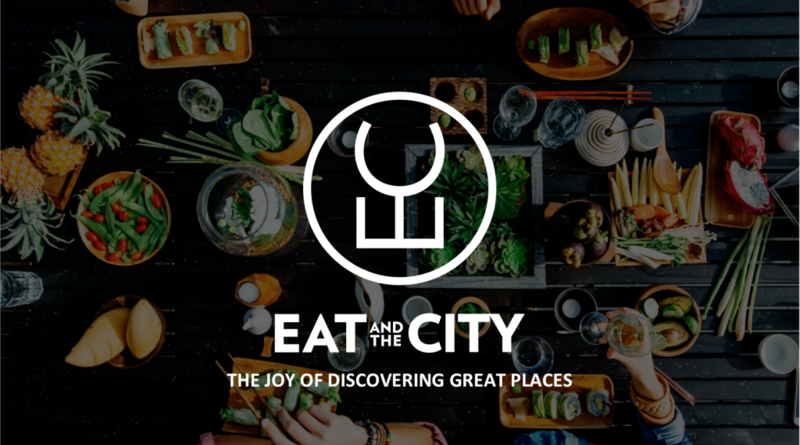 EatAndTheCity helps users discover and book great eating experiences in their city. The AI-powered platform combines feedback from journalists, food critics and local users into unbiased reviews of nearby restaurants and takeaways. Digital media companies can in turn generate new revenue through white label integration as a trusted source of information for local eating experiences. “EatAndTheCity was originally created to be the “Google for restaurants” in Finland. We noticed that a number of media companies were interested in restaurant discovery portals, as they would be able to leverage their connection with local communities to deliver a genuinely useful service and an additional revenue stream. Our service was validated in our eyes when we started winning awards. Our aim is to help media networks take local restaurant discovery into the mainstream across the world,” says Ilkka O. Lavas, CEO of City Digital, Cofounder of EatAndTheCity. EatAndTheCity’s first international media partner is Munich-based Sueddeutsche Zeitung. “We are impressed with the work and success that EatAndTheCity has done in Finland and we are happy to co-operate here in Munich”, says Dirk von Gehlen, Director Social Media / Innovation at Sueddeutsche Zeitung. EatAndTheCity’s white label platform collaborates with many leading companies, including Michelin’s Bookatable, HERE mapping service, and Wolt delivery. The company has offices in Helsinki, Berlin, London, Sheffield and Tallinn, and is set for further international expansion to become the world’s leading local restaurant discovery platform.